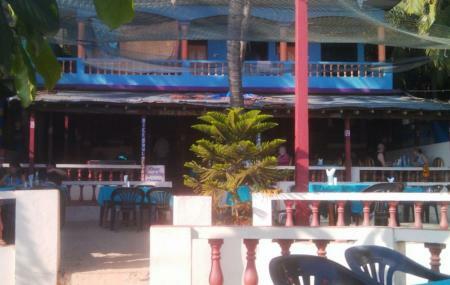 Rice bowl is an amazing restaurant just on the beach and is known to serve some of the best delicacies in the whole area. The destination is famous among tourists for its savory food pallet which is not only fresh but delicious too. The diner sees a lot of tourists who want to get a taste of the place. How popular is Rice Bowl? People normally club together Keri Beach and Om Lake Resort while planning their visit to Rice Bowl. All was tasty. Portions huge. Quite quick service and good staff. The food came out neat and delicious. We had dips and some food and ate it delicious.